FUN for whole family ALL YEAR AROUND! Give your family an adventure and unforgettable memories to last a life time! 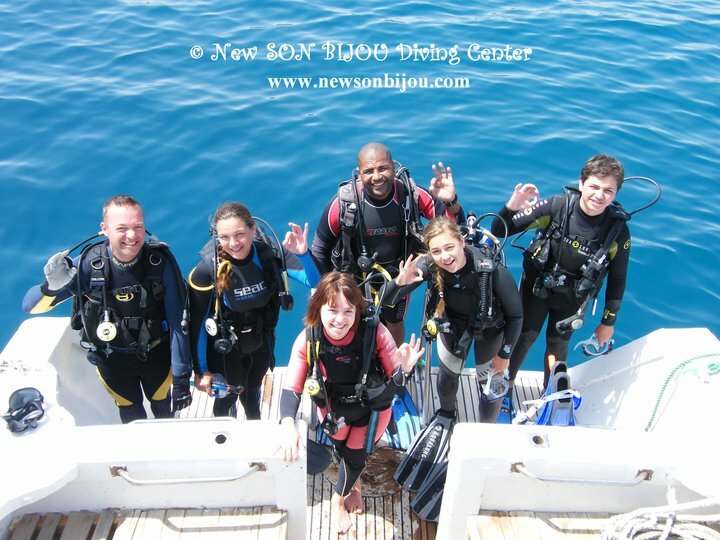 Scuba diving holidays in Hurghada, Red Sea, Egypt are suitable for the whole family from the novice/beginners to the more experienced divers. 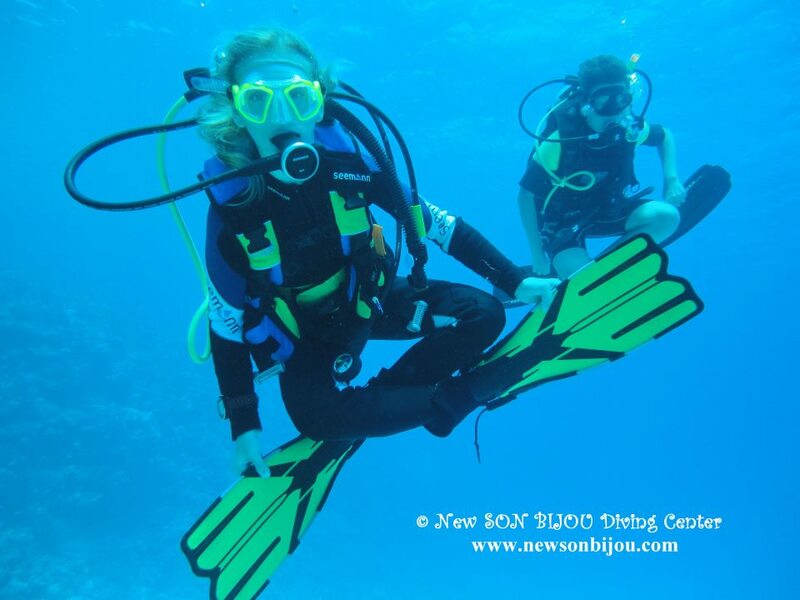 You can enjoy your diving while the children are learning too! As a family run business ourselves, we fully appreciate the needs of families. 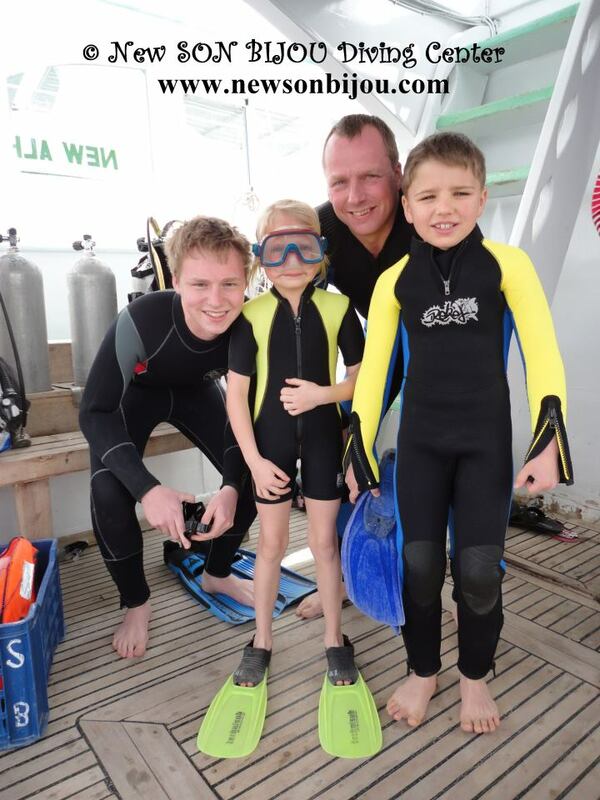 We offers to parents and children everything they could look for in a family diving vacation: accommodation in the diving center with family friendy service, great diving and a chooise of organized activities the whole family can participate in. All of our Instructors have many years of experience teaching children. 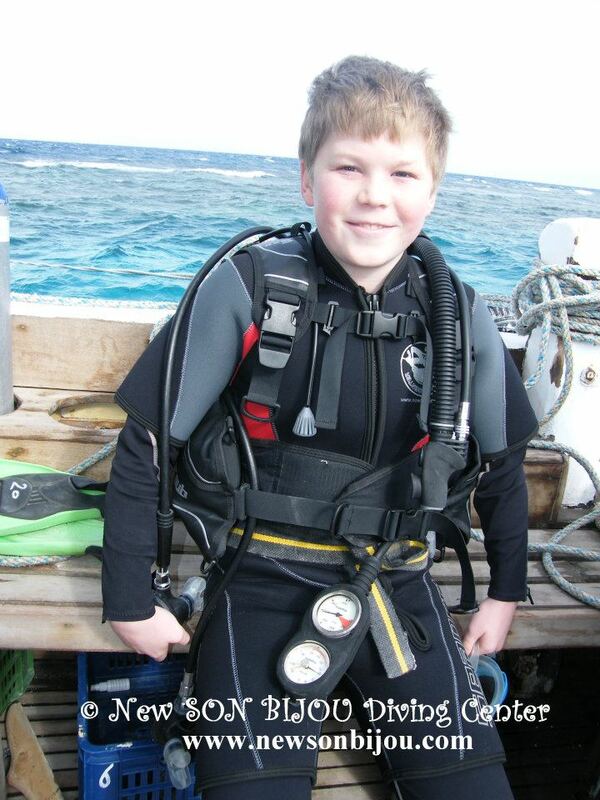 We love to have children with us exploring and learning about the underwater world. 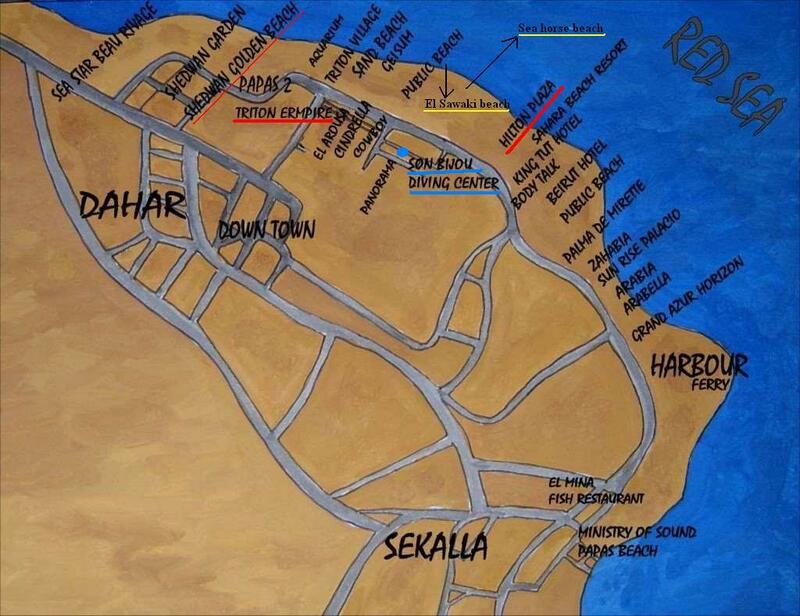 Scuba diving in Red Sea, Hurghada is activity that the whole family can enjoy together. 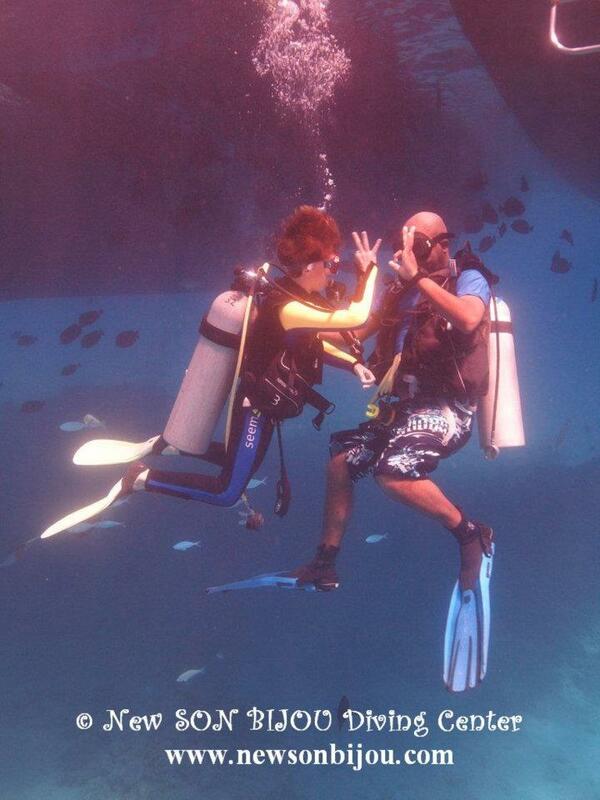 You can enjoy your diving while the children are learning too! 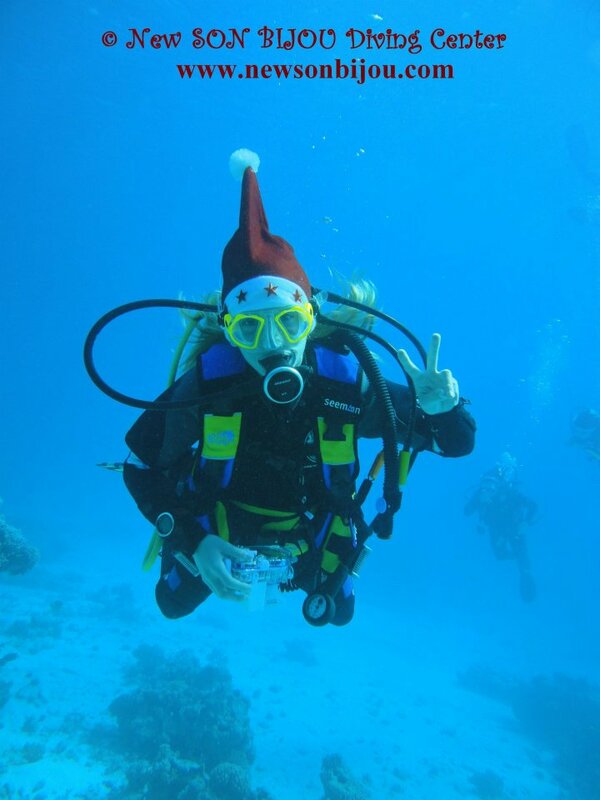 Experience the wonders of the underwater world in the Red Sea, without having to take a full course. 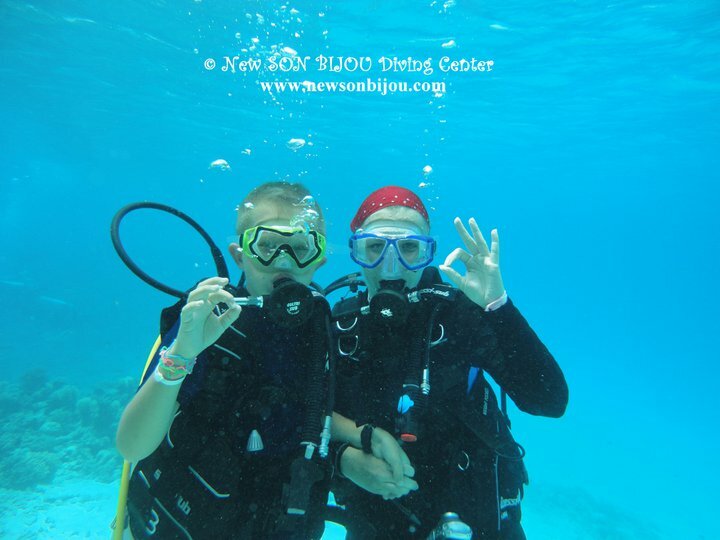 Your children will be exploring beauties of Red Sea with our experienced Instructors hand in hand and will be under Instructors supervision at all times. 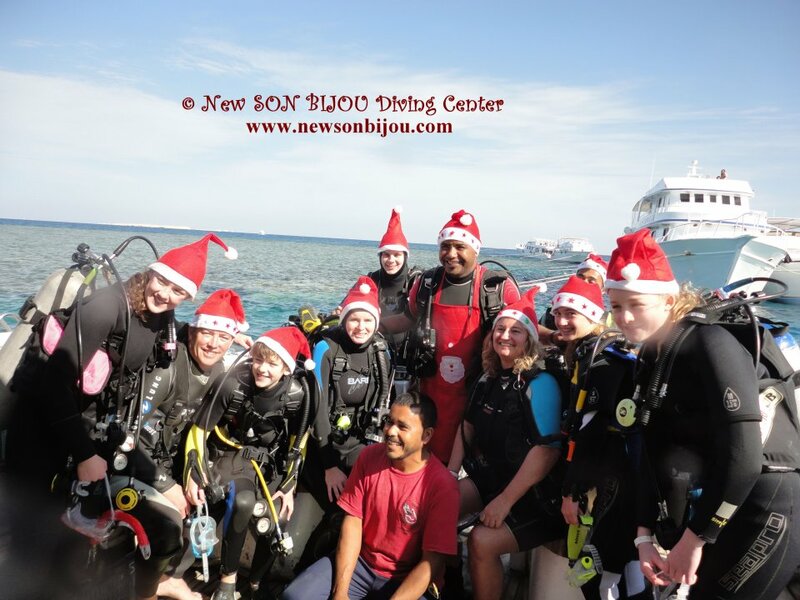 Introduction dive includes 2 dives, all diving equipment, lunch and soft drinks on our boat, wonderful time & tons of FUN! 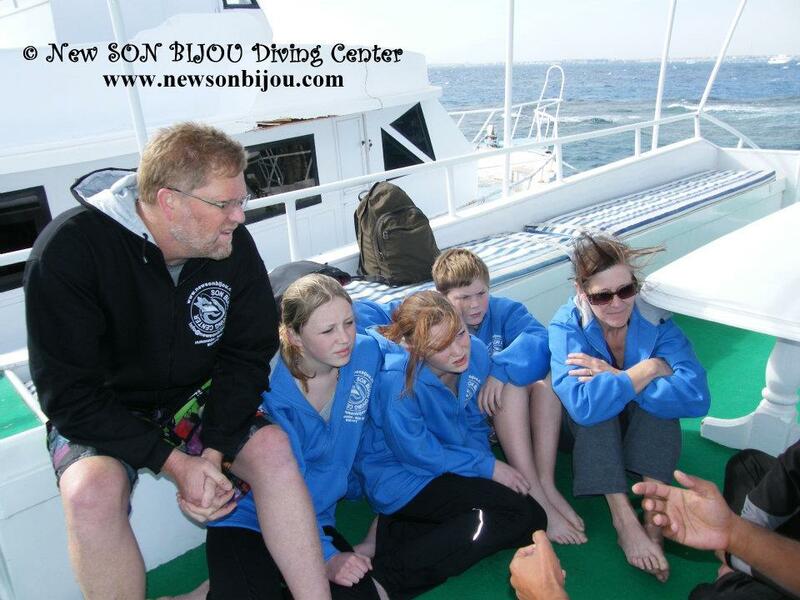 You will expand on your diving knowledge and skills by Deep dive and Navigation dive. With your instructor then you pick 3 additional dives like Wreck diving, Peak Performance Buoyancy diving, Boat diving, etc. 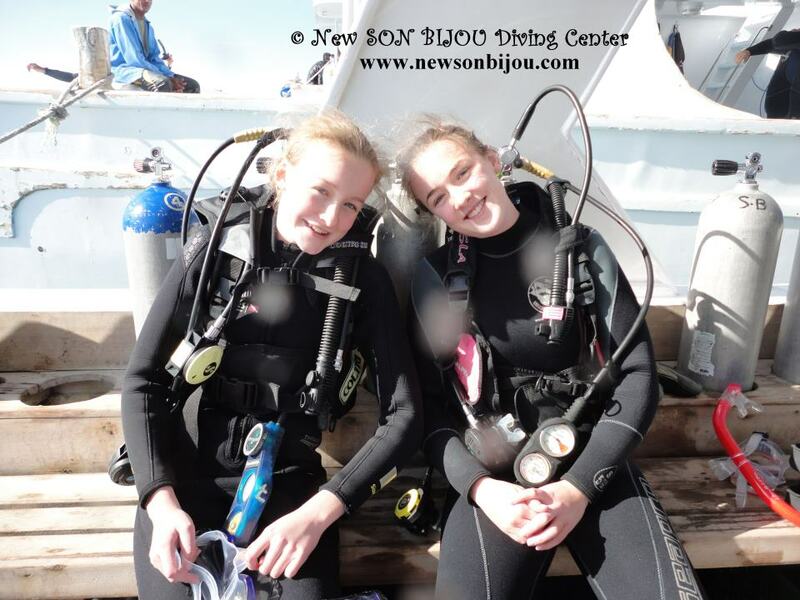 Course includes 5 dives, all diving equipment, lunch and soft drinks on our boat, wonderful time & tons of FUN! Parents must complete a liability release and medical statement prior to enrollment.